The cast of The Big Bang Theory has maintained their ubiquitous status within the pop culture zeitgeist for well over a decade. Despite a slight drop in ratings later on in its 12-year run, this hit CBS series has boasted an audience of millions — a rarity in the age of online streaming — that's often been compared to that of the '90s juggernaut Friends. As of this writing, it is officially the longest-running multi-cam comedy series in television history and has earned over 50 Emmy Award nominations and 10 wins. 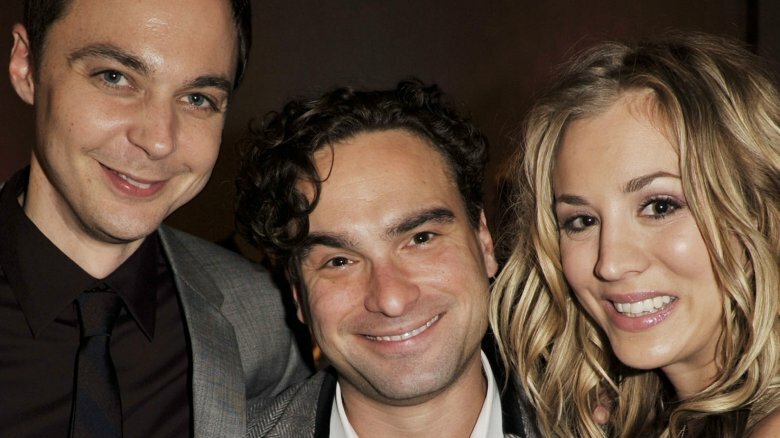 Of course, the longevity of The Big Bang Theory's success is due in no small part to its renowned ensemble cast, which has been anchored by Jim Parsons, Johnny Galecki, Kaley Cuoco, and co. since the show's 2007 debut. As their on-screen counterparts grew throughout the series, the performers themselves have also transformed before our very eyes. 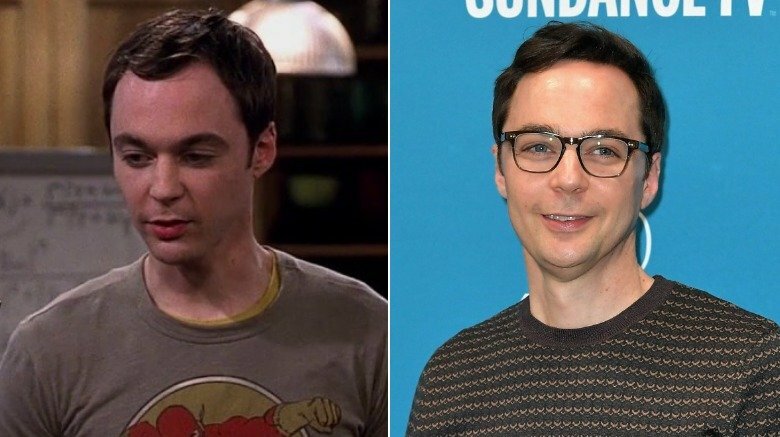 With the acclaimed comedy coming to an end in May 2019, let's take a look back to see just how much these fan-favorite actors have changed since their early appearances on The Big Bang Theory. Jim Parsons hasn't aged much at all throughout his tenure as the socially inept theoretical physicist Sheldon Cooper on The Big Bang Theory, but compared to his longtime cast mates, his career trajectory and personal life have undoubtedly transformed the most. With his breakout performance earning him four Emmy Awards and a star on the Hollywood Walk of Fame, he went from an unknown talent to one of the highest-paid actors in TV (via Forbes). While dominating both the stage and screen, Parsons publicly came out as a gay man to The New York Times in 2012, and married his longtime partner, art director Todd Spiewak, five years later. As an actor everyone loves working with, this A-lister should have no trouble finding on-screen work after moving on from the Big Bang sphere. According to Deadline, the multi-hyphenate will executive produce Netflix's Special and TBBT spin-off series Young Sheldon, which he also narrates. "I guess at a personal level, it feels like the right time in my life," Parsons told Entertainment Weekly in 2019, calling the end of the show equal parts exciting and sad. "I don't know what's next for me." 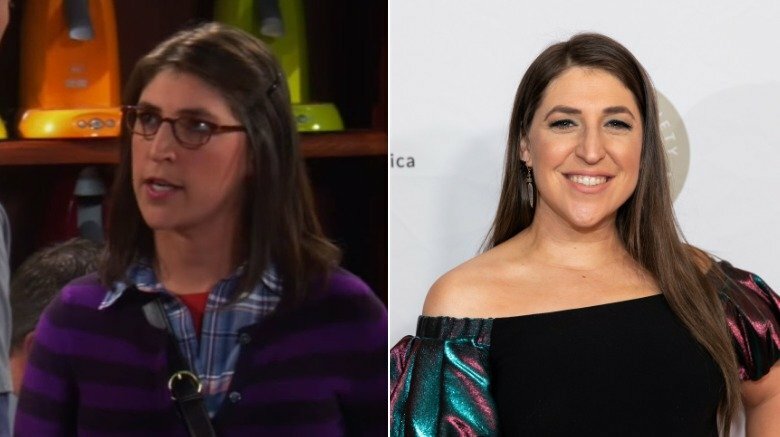 Mayim Bialik began playing Amy Farrah Fowler, a.k.a. Sheldon's perfect match, during season three of The Big Bang Theory. Previously best known as the titular child star of Blossom in the early '90s, Bialik actually shared her first on-screen kiss with none other than future TBBT co-star Johnny Galecki. She later took a temporary break from acting to pursue her PhD in Neuroscience at UCLA (via National Geographic). Her academic background has occasionally been helpful on the set of the CBS comedy, as her performance earned her four Emmy nominations. Over the last decade, Bialik's continued to balance multiple hats in between acting jobs, including running a popular lifestyle blog called Grok Nation, authoring multiple parenting books, raising sons Frederick and Miles, and navigating two difficult breakups. 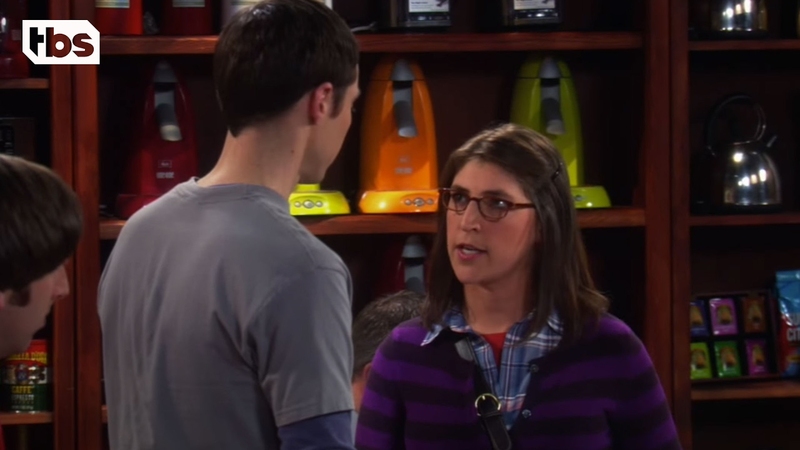 However, it sounds like Bialik plans to ease into a post-TBBT world. "Am I happy? Of course not … I love my job," she wrote about the show's impending ending in a 2018 blog post. Bialik added, "And now I start to figure out what next. Where will life take me? Where will this career go? What do I want?" 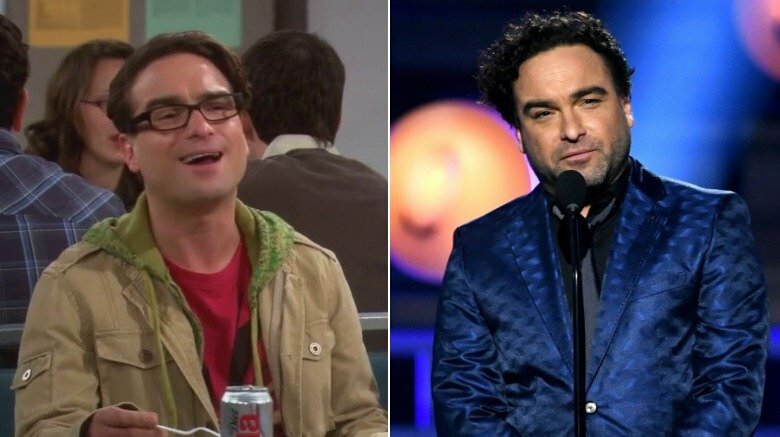 It's easy to forget that Johnny Galecki was a child actor long before playing Sheldon's best friend and roommate, the experimental physicist Leonard Hofstadter, on The Big Bang Theory. Previously best known for playing David Healy opposite real-life bestie Sara Gilbert on Roseanne, he's since become one of the highest-paid TV actors. In addition to appearing in the 2017 horror flick Rings, Galecki notably reprised his role in the Roseanne reboot a year later and executive produced the short-lived comedy series Living Biblically. After calling it quits with TBBT co-star Kaley Cuoco in 2009, his blossoming romance with the much younger actress-model Alaina Meyer became subject to tabloid fodder in 2018 (via E! News). 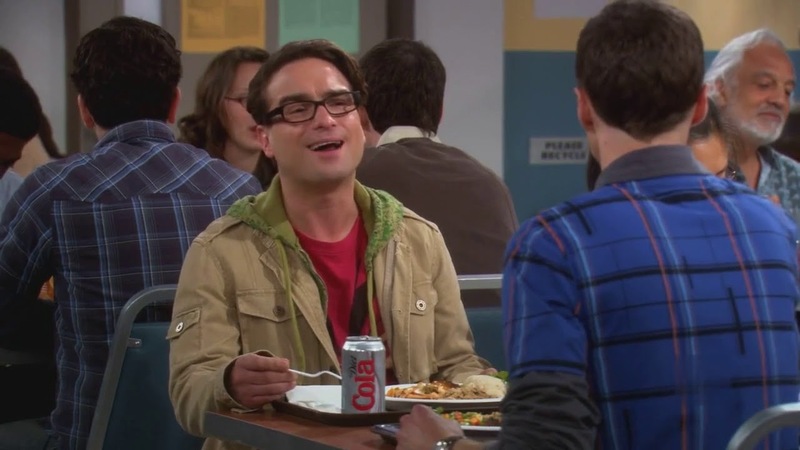 At the time of this writing, Galecki's post-Big Bang plans remain unknown. Instead of lining up future projects, he appears ready to take a well-deserved break from the spotlight. "The only manner in which the cast has discussed wrapping has been that we're all going to be very sad when that day comes," Galecki told People in 2018. "But I think at this point everyone's very comfortable with 12 seasons being a good time to go home and see our families." 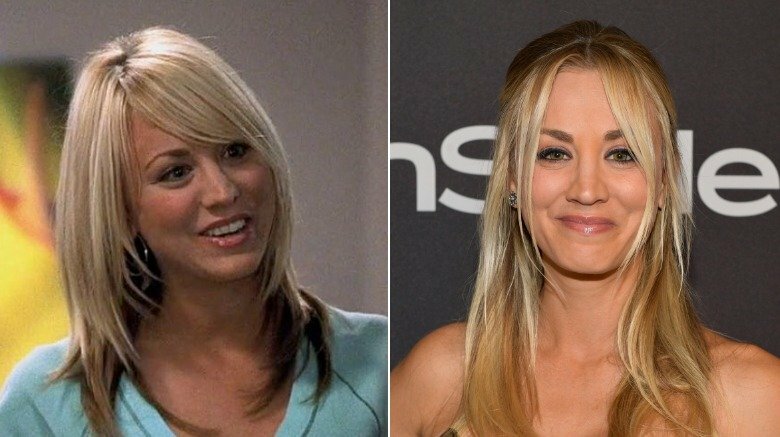 As the youngest member of The Big Bang Theory cast, Kaley Cuoco was just 21 when she landed the role of aspiring actress (and Leonard's love interest) Penny. While audiences may have recognized her for previous appearances on 8 Simple Rules and Charmed at the time, her career has since skyrocketed as she became one of the highest-paid actresses in TV. Following her failed high-profile romance with ex-husband Ryan Sweeting, Cuoco found love with equestrian Karl Cook, whom she married in June 2018. Cuoco shows no signs of slowing down after the end TBBT. According to Deadline, she's set to star in and executive produce the TV movie The Flight Attendant through her company, Yes, Norman Productions. The actress-producer will also voice the titular character in the DC Universe animated series Harley Quinn. While discussing the end of the popular sitcom, Cuoco told People, "I can't really picture it. And I don't think there really will be my life without it — I think it'll always be there, I think it'll always be running, I think we'll always have those fans. It's always going to be a part of me." 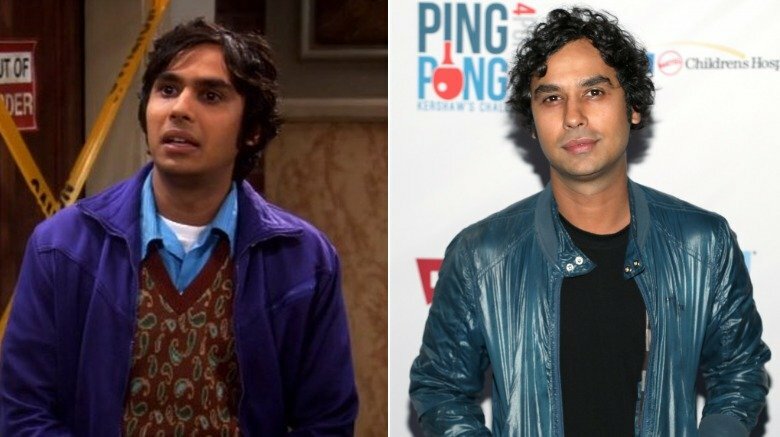 Kunal Nayyar was a fresh-faced college graduate when he landed his breakout role as The Big Bang Theory's socially anxious astrophysicist Raj Koothrappali. Outside of cashing one of the biggest checks in TV, the actor's mainly stuck to voice acting in projects like Ice Age: Continental Drift and Trolls. Away from the small screen, he's appeared in The Spoils Off-Broadway and on the West End in London (via Broadway World) and authored the 2015 memoir Yes, My Accent Is Real. On the personal side of things, Nayyar married model-fashion designer Neha Kapur in 2011. "I grew up on this show — I was a kid out of grad school," Nayyar told People in 2018. "I don't even know how to comprehend that." However, he's ultimately looking forward to switching up his on-screen prospects after TBBT ends, telling Us Weekly, "I think it would be nice to do drama, just off the top of my head. It would be fun to do something different." First on the docket will be a trip home to India to visit his parents. "That's going to be important," Nayyar continued. "Then we'll see from there. Every day I'm just taking one day at a time." 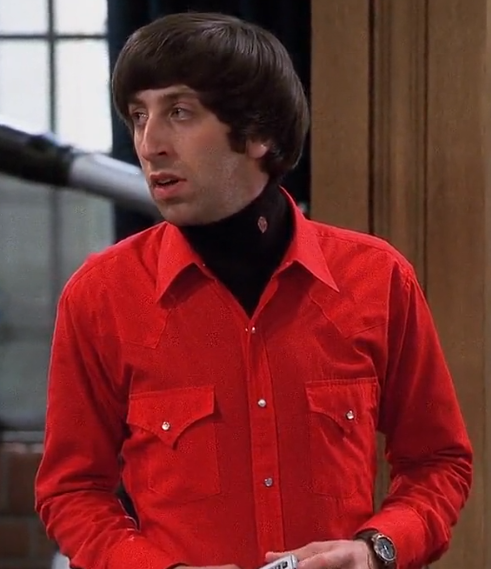 Simon Helberg's run as aerospace engineer Howard Wolowitz on The Big Bang Theory began shortly after he tied the knot with actress Jocelyn Towne in 2007. According to Us Weekly, the couple have since welcomed daughter Adeline and son Wilder. 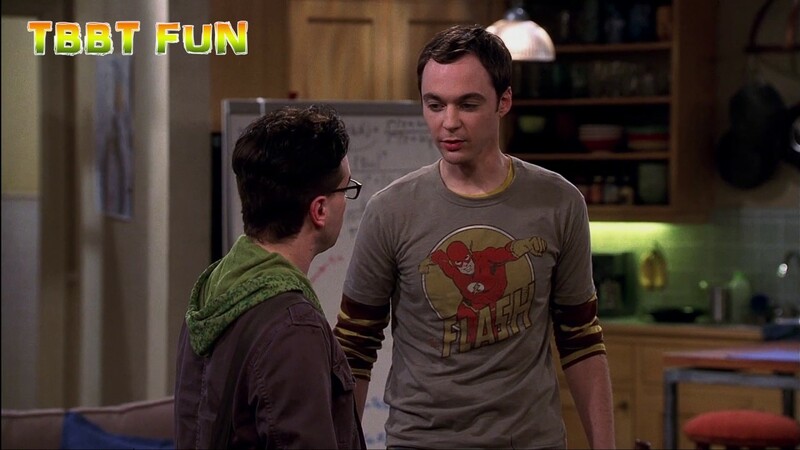 While the actor already had over two-dozen on-screen credits to his name before landing TBBT, his multi-faceted career has since taken off exponentially. In addition to tying with co-star Nayyar as the third highest-paid actors in TV in 2018, he notably scored a Golden Globe nomination for his scene-stealing performance opposite Meryl Streep in 2016's Florence Foster Jenkins. 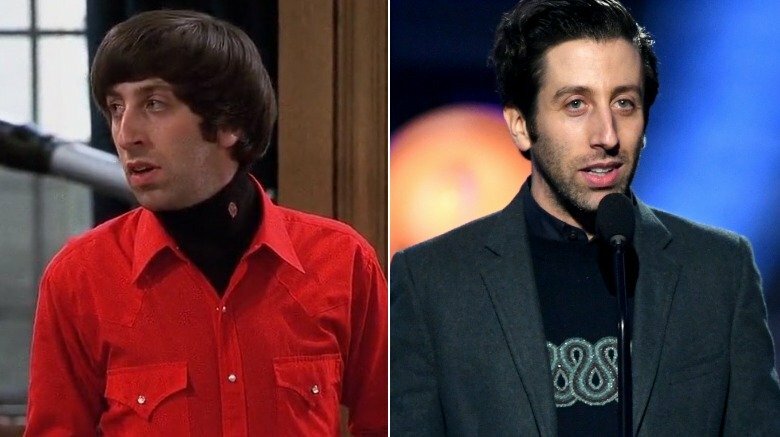 With a blossoming film career in his back pocket, Helberg's first post-TBBT project will be a return to the stage in Witch (via Playbill), marking a strategic departure from his long-running portrayal of Howard. "It's like singing the same song for 12 years, and you can't even hear the song anymore. It doesn't even feel like exactly acting," he told The Los Angeles Times while rehearsing for another staged production in 2018. Of his pivot to live performance, he said, "it feels reminiscent of why I wanted to be an actor. Which was to play different characters and tell different stories." Melissa Rauch had just a handful of on-screen credits to her name before joining The Big Bang Theory in season 3. Best known as Howard's love interest, the pint-sized and high-pitched Bernadette Rostenkowski-Wolowitz, the actress has since accrued multiple other acting, writing, and producing gigs in collaboration with her writer husband, Winston Rauch (né Beigel). Prior to welcoming their daughter, Sadie, in 2017 (via HuffPost), the multi-talent officially proved her star power in their 2015 film The Bronze. According to Variety, Rauch "[delivered] the best breakthrough comedic performance by an actress since Melissa McCarthy in Bridesmaids." In addition to Rauch's return to the big screen in 2019's Ode To Joy and The Laundromat, her other post-Big Bang stints will include a guest starring role on Showtime's Black Monday (via Deadline). However, she will undoubtedly miss her TV family when the show comes to an end. "A lot of us hang out. It's just a close-knit group," Rauch told People in 2014, adding, "We all get along, and it's a nice family feel." 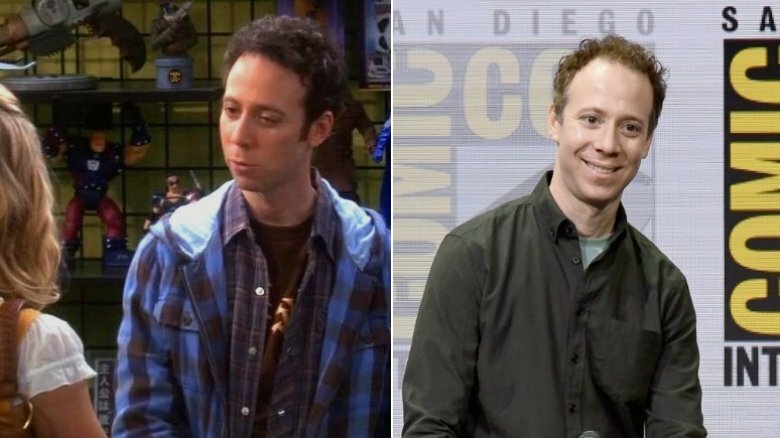 Kevin Sussman is perhaps best known for portraying The Comic Center owner Stuart Bloom on The Big Bang Theory since season two. However, the actor previously played Walter on the ABC dramedy Ugly Betty and appeared in multiple cult-classics like Almost Famous, Wet Hot American Summer, and Burn After Reading. 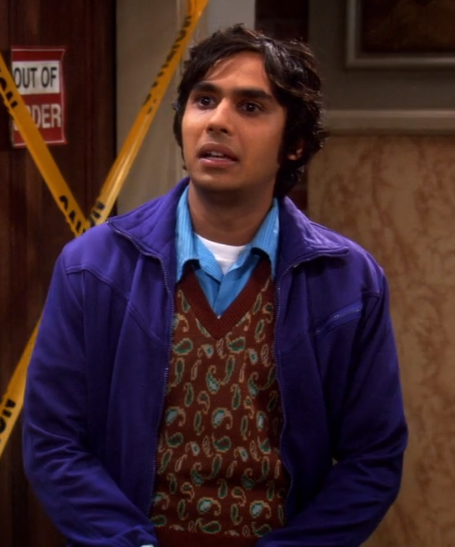 According to TV Line, he was promoted from his recurring role on TBBT to series regular in 2012. After finalizing his divorce from wife Alessandra Young in 2018, Sussman told City Press, "You know there is a blend there between Kevin-isms and Stuart-isms." Noting that he coincidentally used to work in a comic book store himself, the actor added, "Stuart is a more extreme version of me." 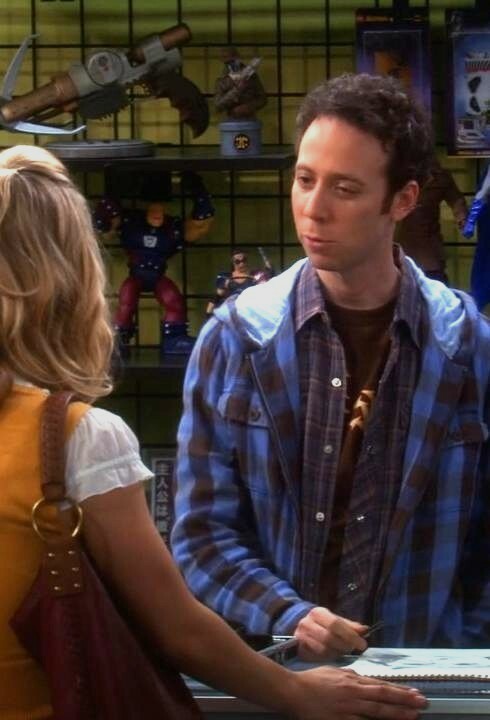 While Sussman went on to jokingly propose a Stuart-centric spin-off series, his post-Big Bang Theory career may see more of a behind-the-scenes turn. According to Deadline, he and longtime TBBT co-star John Ross Bowie (who played Kripke) previously co-created two comedy pilots together: FOX's The Ever After Part and CBS' The Second Coming of Rob.